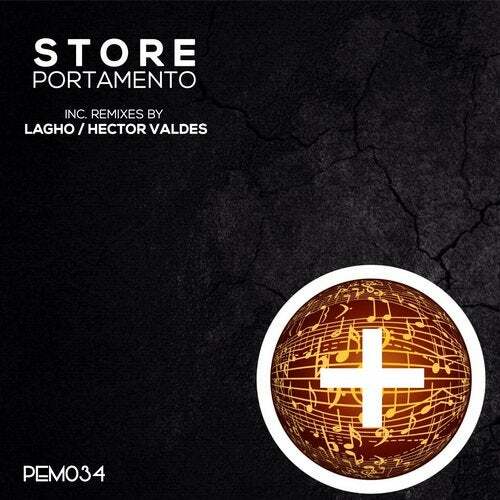 "Portamento" is the 34th reference Positive Electronic Music Label. It has been composed and written by Art.Ed.It Include two amazing remixes by Lagho and Hector Valds. Two great and very different visions of a fantastic track.